The company on Tuesday got the message it has been waiting for for months: the Norwegian government gives the permission needed for a restart in local iron mining. «This is a very good day for Finnmark and Northern Norway,» the country’s Minister of Trade and Industry Torbjørn Røe Isaksen underlined as he announced the government’s green light for renewed extraction in the Sydvaranger mines. 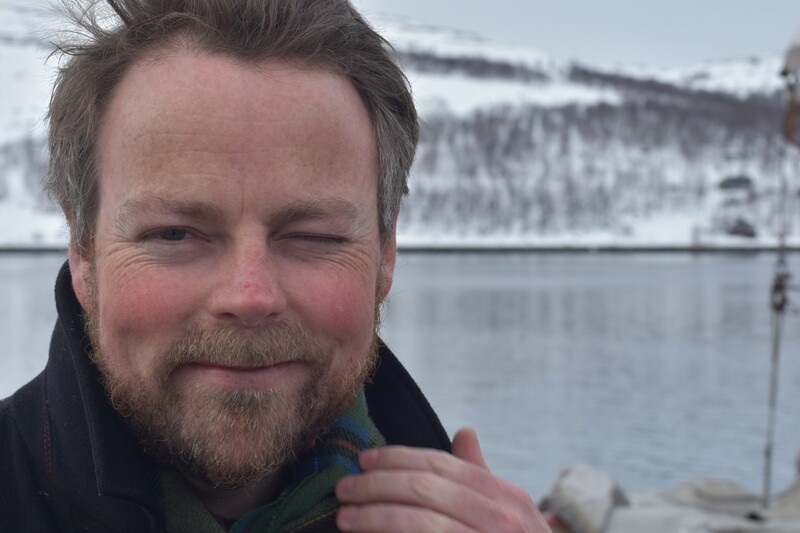 «More than hundred years of industrial history in Sør-Varanger can now be brought to a continuation [and] several hundred new jobs can be created in the municipality,» he says in a comment. It has taken years to get to the reopening of the mines that were closed in 2015. The company in December 2017 applied for production launch on site, but was not content with the conditions granted by the Directorate of Mineral Management in early 2018. The permission granted by Minister Isaksen this week includes modified conditions that are considered acceptable by the mining company. 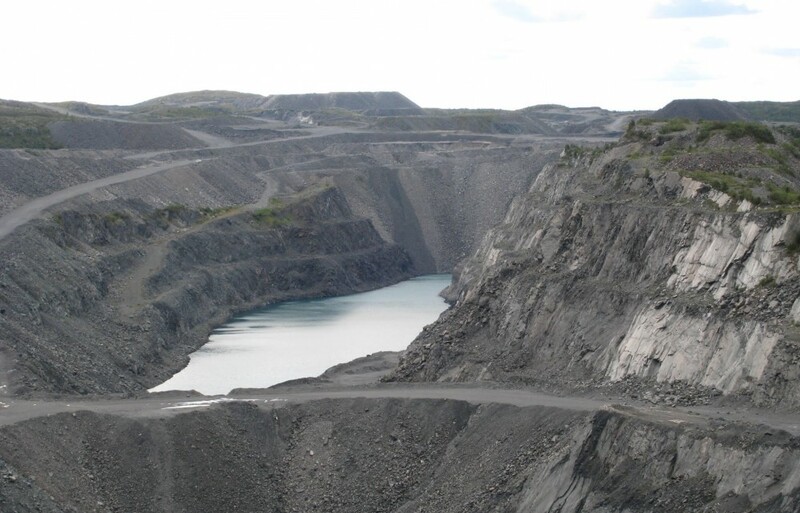 Sydvaranger intends to extract up to 45 million cubic meters of ores from an open pit in the period until 2038. It is several times more than ever produced in the mine that first opened in year 1906. Consequences for nearby nature and settlements will be significant. Up to 400 million tons of rock will have to be removed before the miners get access to the rich ore resources located deep underground. It will all be stored and deposited in and around the mining town of Bjørnevatn. The town and its about 2,500 inhabitants will be surrounded by rock deposits. Several new storages will be built and old ones extended. The biggest rock mountain will become 120 meter higher. In addition comes large volumes of rock and mining wastes, including chemicals, that will be dumped to the nearby Bøkfjord Bay. «The permission gives us the predictability that is a precondition for launch of long-term and sustainable extraction,» company Board Chairman Peter Steiness Larsen says in a comment. He makes clear the company intends to start production in spring 2020. By that time, about 400 workers will have to be recruited. It will not be easy. The municipality has only about 2 percent unemployment and many of the workers will have to be flown in from other places. The mining company that is owned by Felix Tschudi, a Norwegian businessman with main assets in shipping and logistics, has got the financing needed at hand. In November 2018, American investment company Orion Mine Finance entered the project with $20 million of working capital. An additional $200 million is now due to follow from the Americans.